Throughout this June 2018, I’ll be shooting portrait photography sessions purely in exchange for donations to Cancer Research UK. Available around Exeter, Torbay, and the surrounding areas. Get in touch with me to arrange a location photoshoot for an individual, couple or small group to take place during June this year. Once we’ve agreed on a time and location, visit My Just Giving Page. Through the page, make a donation for a minimum of £29 direct to Cancer Research UK. As soon as I see the donation on the page, I’ll drop you an email confirming the booking. We have a great time on our photo shoot. Within two weeks of the shoot, I’ll provide you with a proof set of medium resolution digital images (watermarked with the Cancer Research UK logo). Feel free to share these online. From the proof set, choose a single image and I’ll send you that at full resolution and watermark free, ideal for printing at any size. 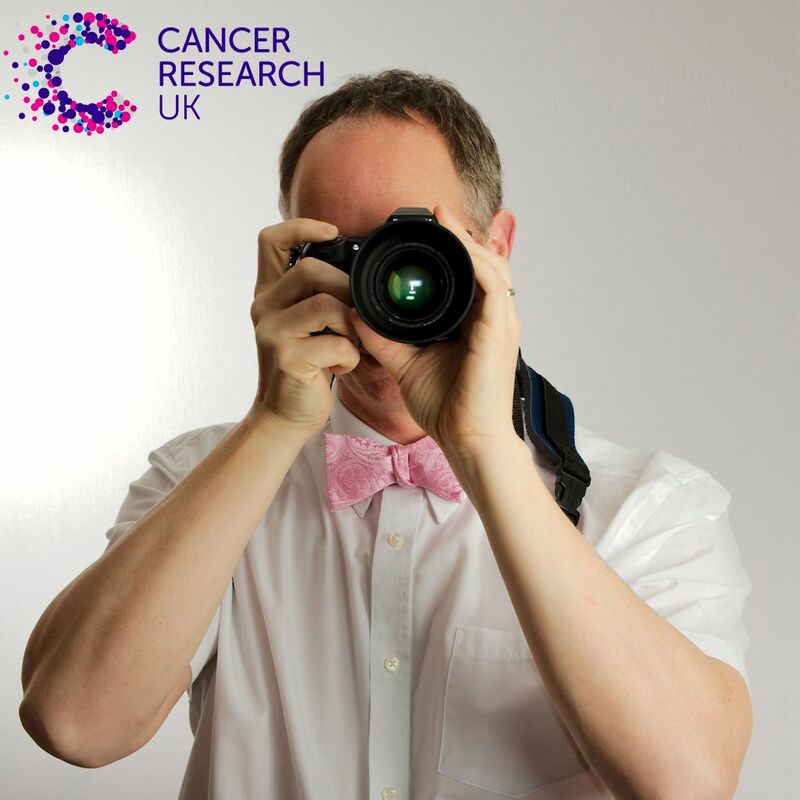 I’m an experienced photographer, frequently working at fundraising events for Cancer Research UK. I’ve shot several weddings, business portraits, individual portraits and couple shoots. See some of my previous portrait work, or my wedding gallery. Cancer Research UK fund scientists, doctors and nurses to help beat cancer sooner. They also provide cancer information to the public. Find out more on the Cancer Research UK website. Want a fun photoshoot, to get some great images, and support a fantastic cause? Drop me a line now to arrange a shoot.